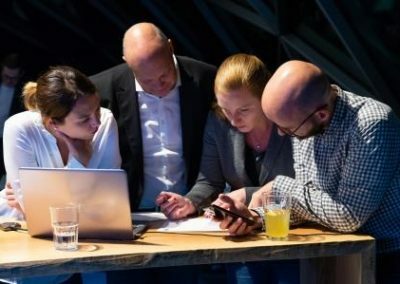 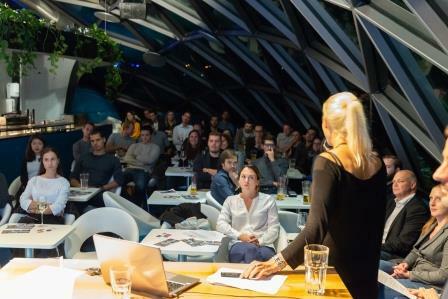 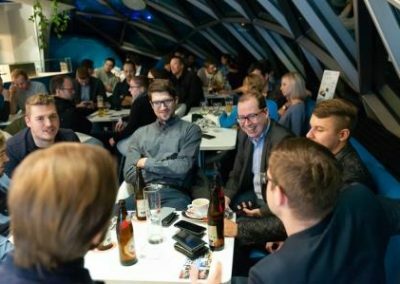 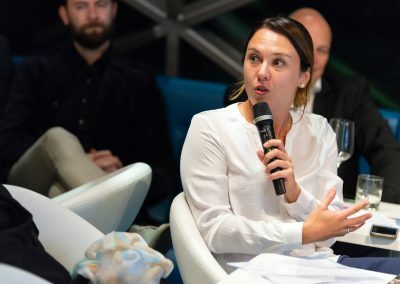 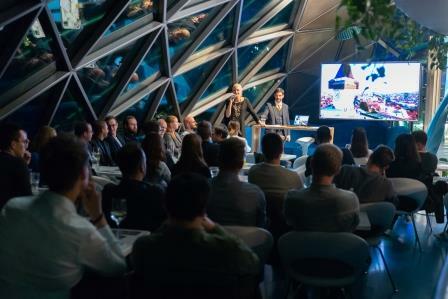 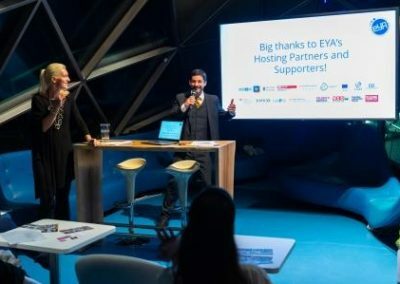 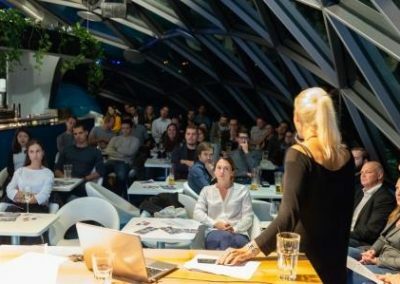 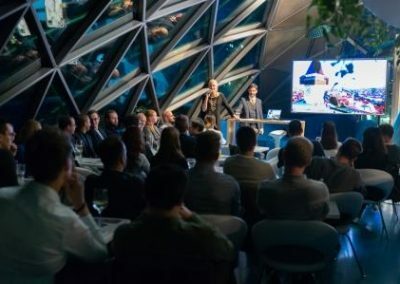 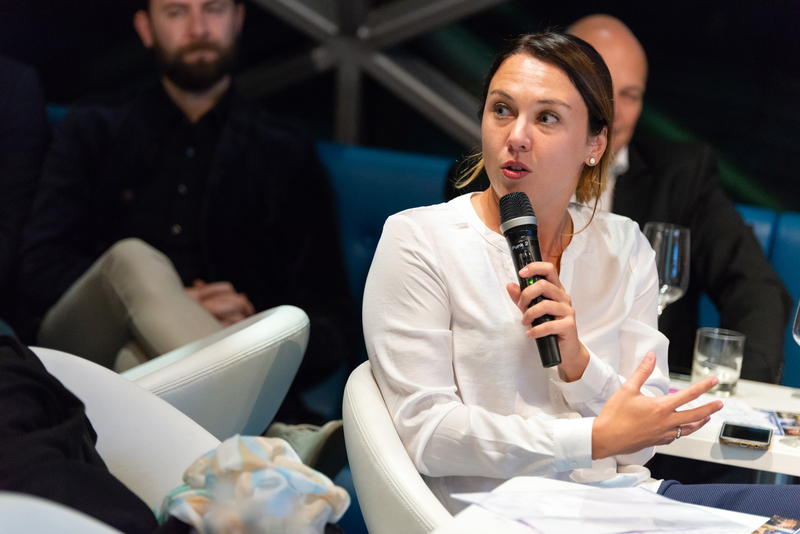 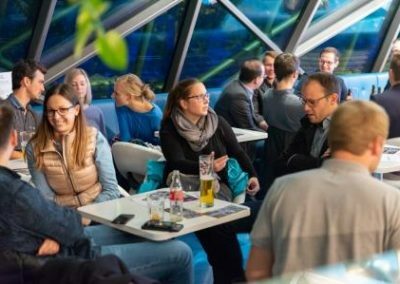 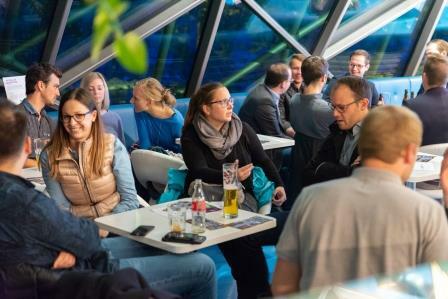 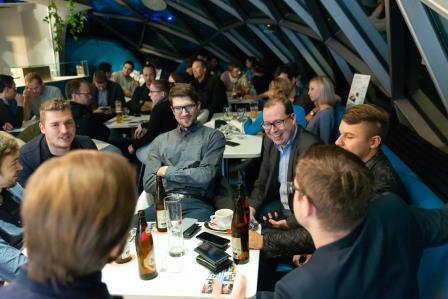 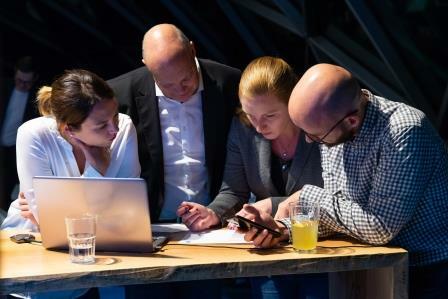 Students from FH JOANNEUM and FH CAMPUS 02 joined EYA for the Festival Preview and Student Kickoff at the Murinsel on October 18, 7-9 PM, where they dived into the smart digital solutions which convinced the EYA Jury this year and will be presented at the EYA Festival. 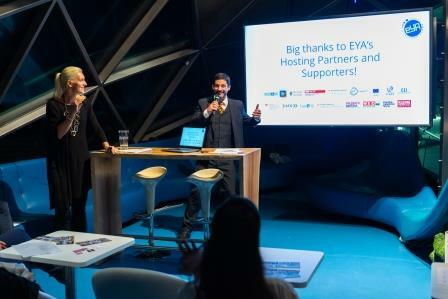 The students learned more about the problems the Winners aim to solve and started deciding on which project to work on in the frame of EYA’s Student Program, which wasn’t easy, with so many amazing Winners! 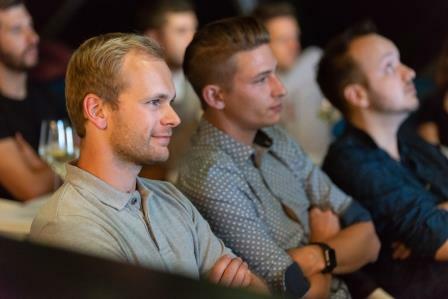 Check all the pictures of the Festival Preview on our Facebook page!